Arnold Schwarzenegger ( born July 30, 1947) is an Austrian-American actor, filmmaker, businessman, investor, author, activist, former professional bodybuilder and politician. He served two terms as the 38th Governor of California from 2003 until 2011. Schwarzenegger began weight training at the age of 15. He won the Mr. Universe title at age 20 and went on to win the Mr. Olympia contest seven times. Schwarzenegger has remained a prominent presence in bodybuilding and has written many books and articles on the sport. He is widely considered to be among the greatest bodybuilders of all times as well as its biggest icon. Schwarzenegger gained worldwide fame as a Hollywood action actor. His breakthrough film was the sword-and-sorcery John Milius’ epic Conan the Barbarian in 1982, which was a box-office hit and resulted in a sequel. In 1984, he appeared in James Cameron’s science-fiction thriller film The Terminator, which was a massive critical and box-office success. 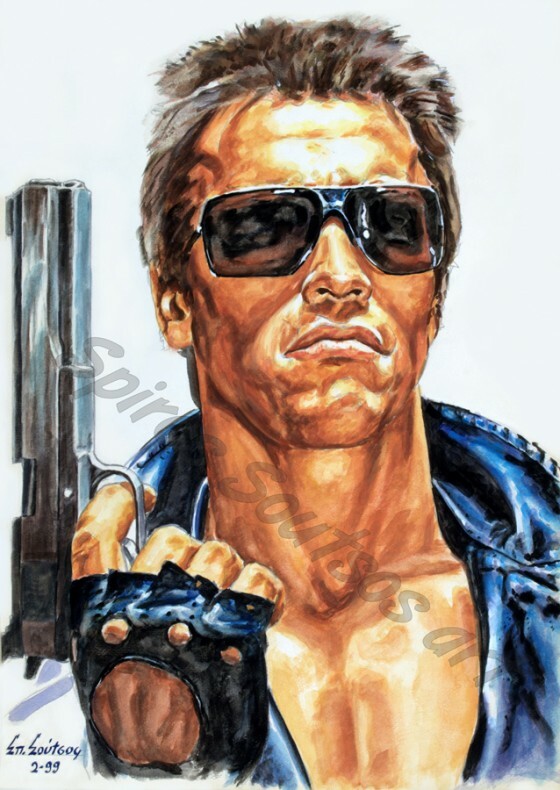 Schwarzenegger subsequently reprised the Terminator character in the franchise’s later installments in 1991, 2003, and 2015. He appeared in a number of successful films, such as Commando (1985), The Running Man (1987), Predator (1987), Twins (1988), Total Recall (1990), Kindergarten Cop (1990) and True Lies (1994). He was nicknamed the “Austrian Oak” in his bodybuilding days, “Arnie” during his acting career.